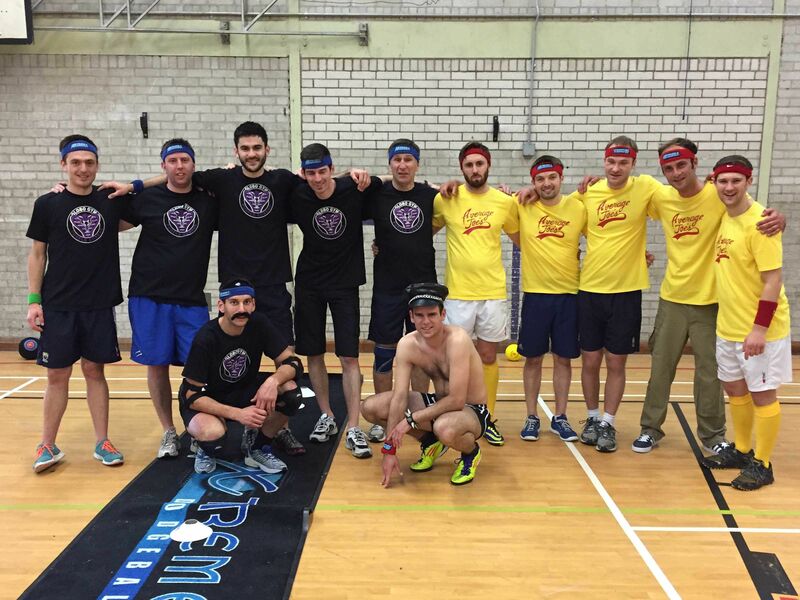 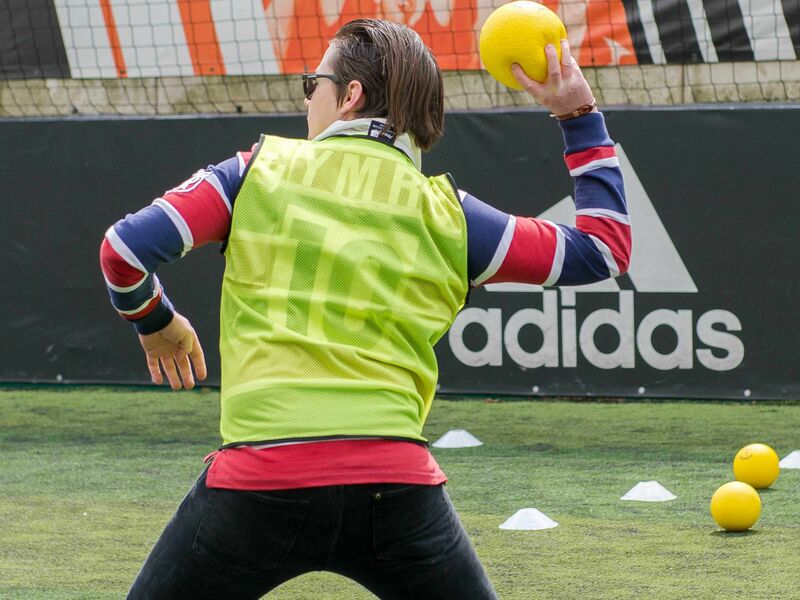 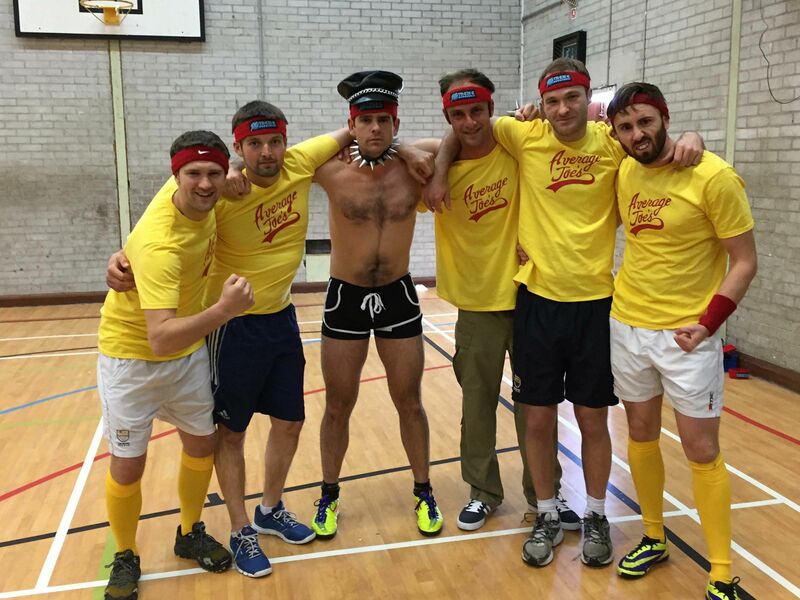 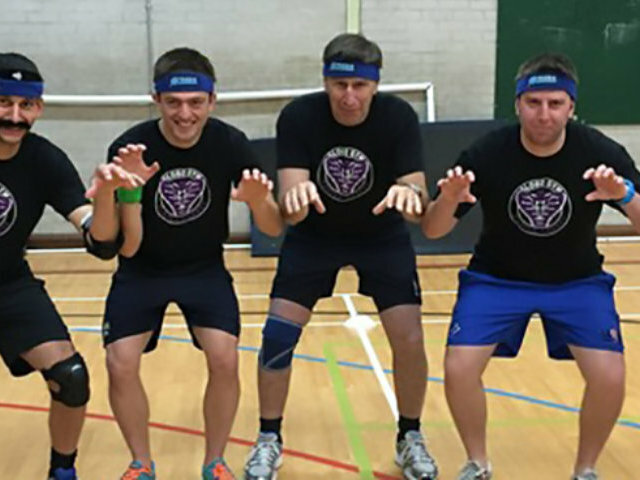 Enjoy a little rough and tumble with the hilarious and classic dodgeball stag do in Chester, a far cry away from your average booze up and nasty hangover. 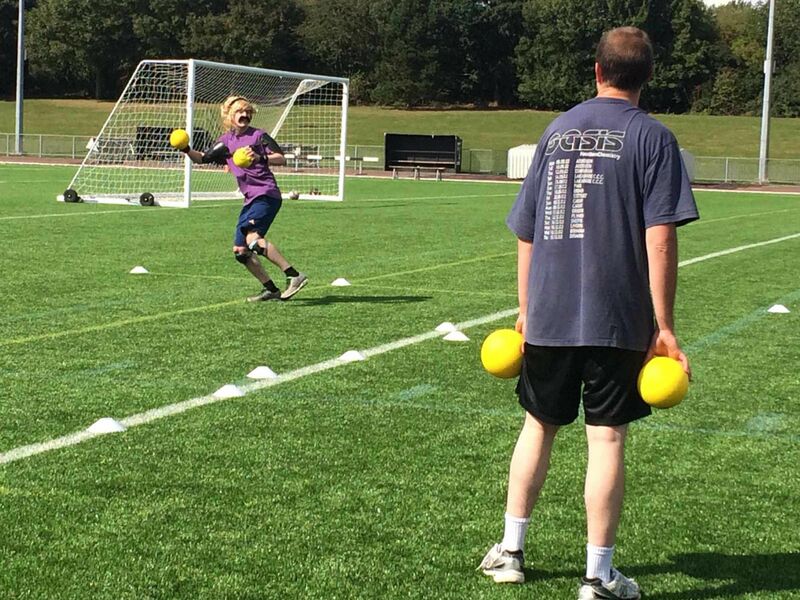 Whether you’re in need of a cool icebreaker or just a laugh with old friends, a dodgeball activity is an awesome option – even if your group isn’t the sportiest! 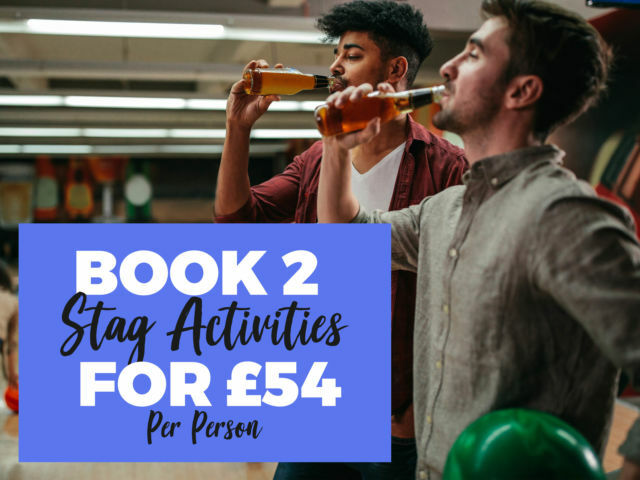 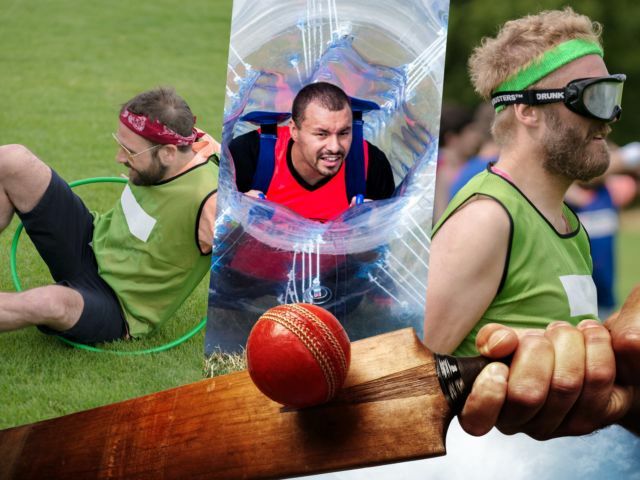 Whip on those bibs and show off your dodging, ducking and diving skills in a variety of traditional games and mini games, all lead by a trained instructor. 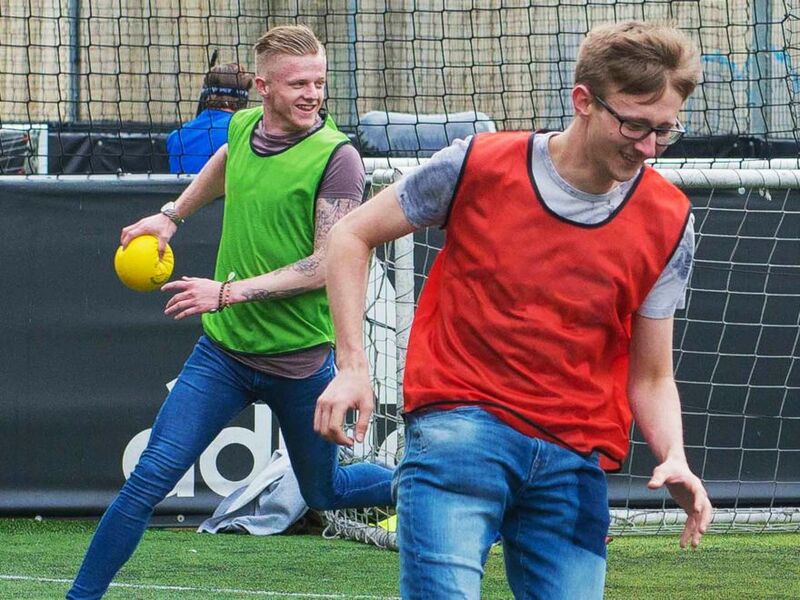 Make sure to bring your game faces lads, this one can get a little competitive. 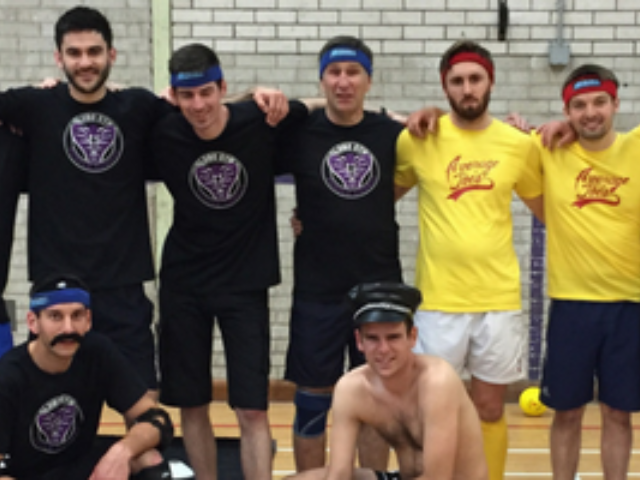 A tough challenging 2 night Chester dodgeball stag weekend offering, a helpful local bar guide, dodgeball activity and nightclub entry into a popular venue.